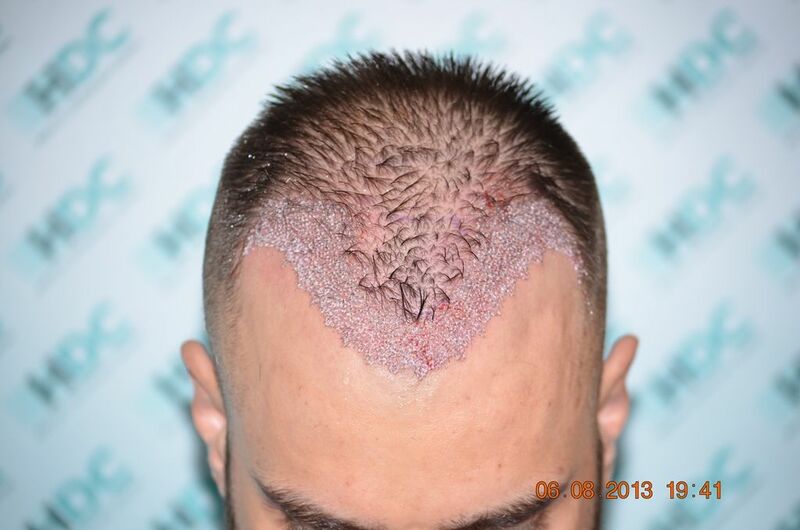 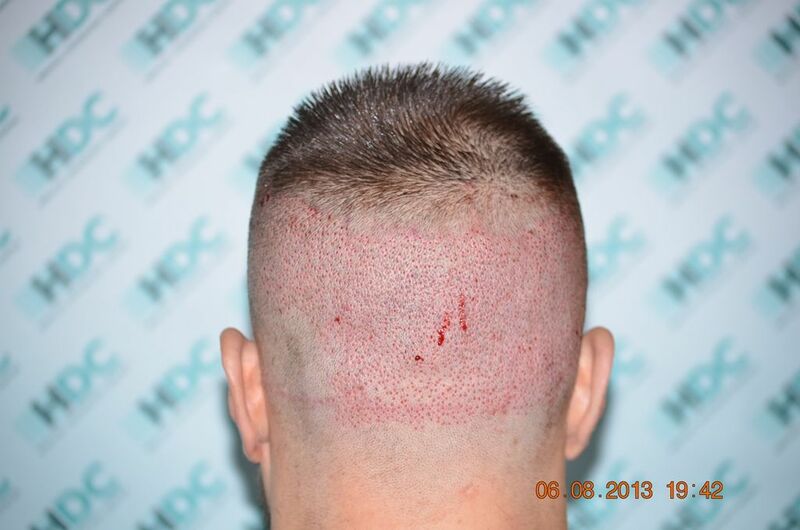 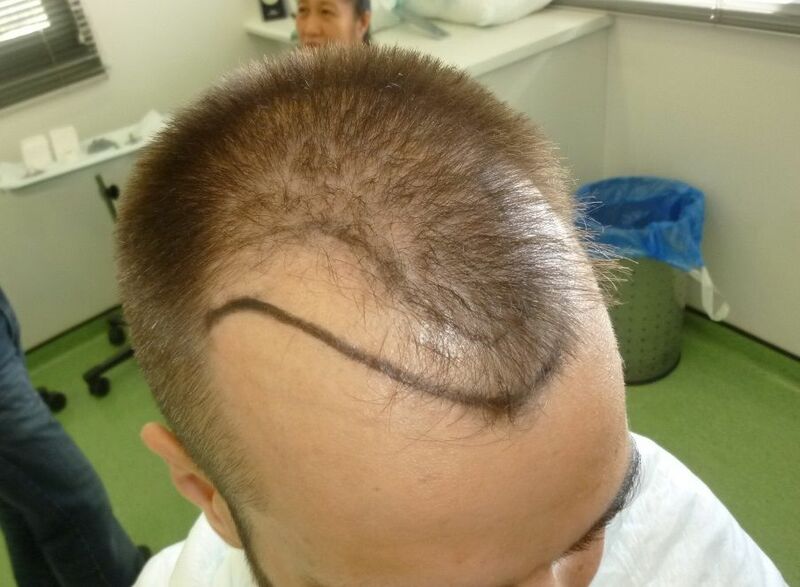 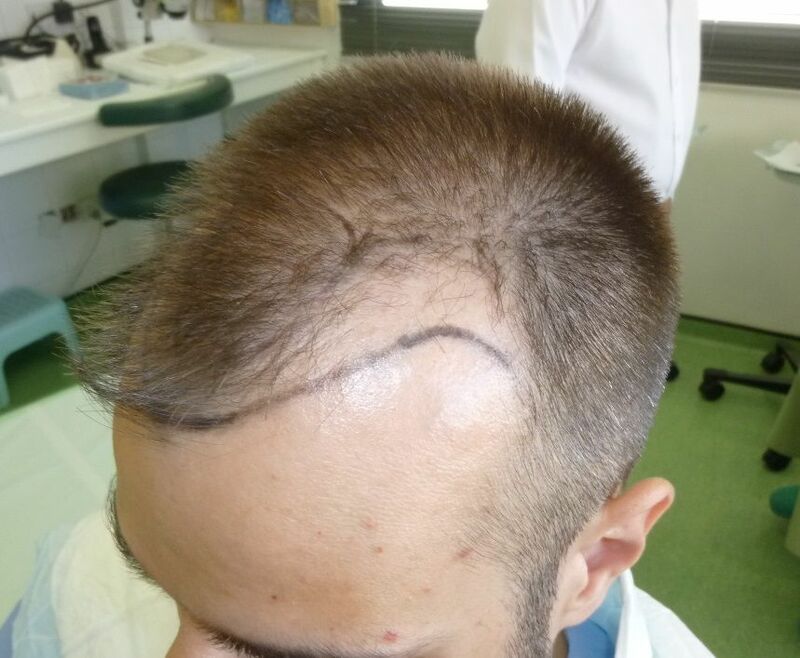 This is an FUE case for 2000 grafts performed by HDC’s medical team headed by Dr Maras. 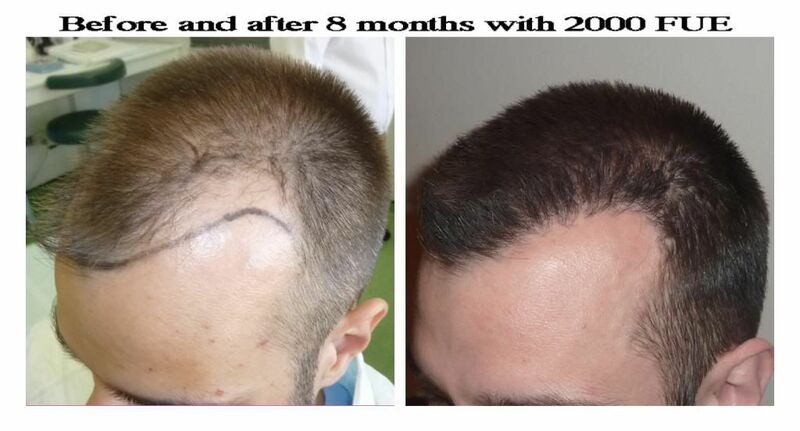 The surgery was performed over a single day and you can see below the before immediately after and progress at 8 months. 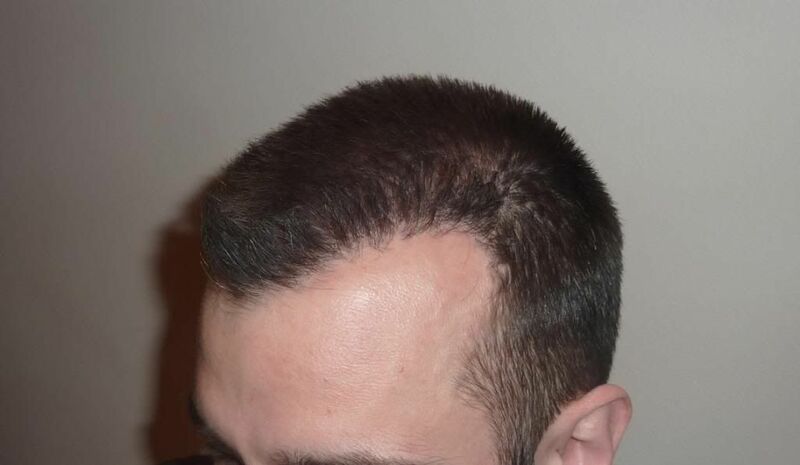 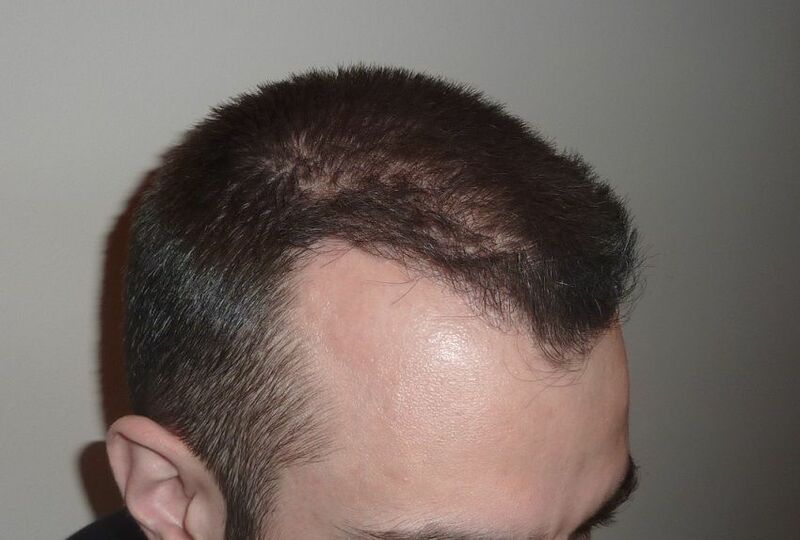 The patient wanted to restore his hairline thus maintaining his triangular front image. 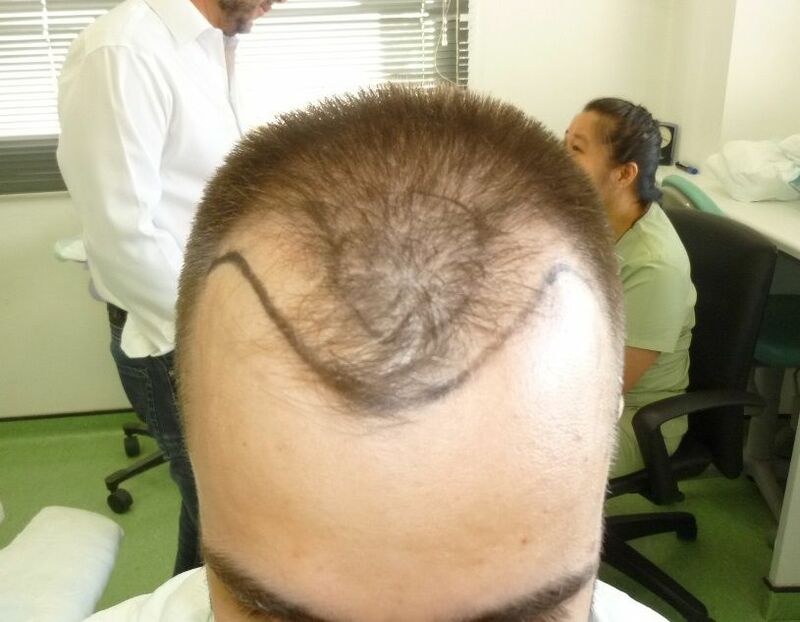 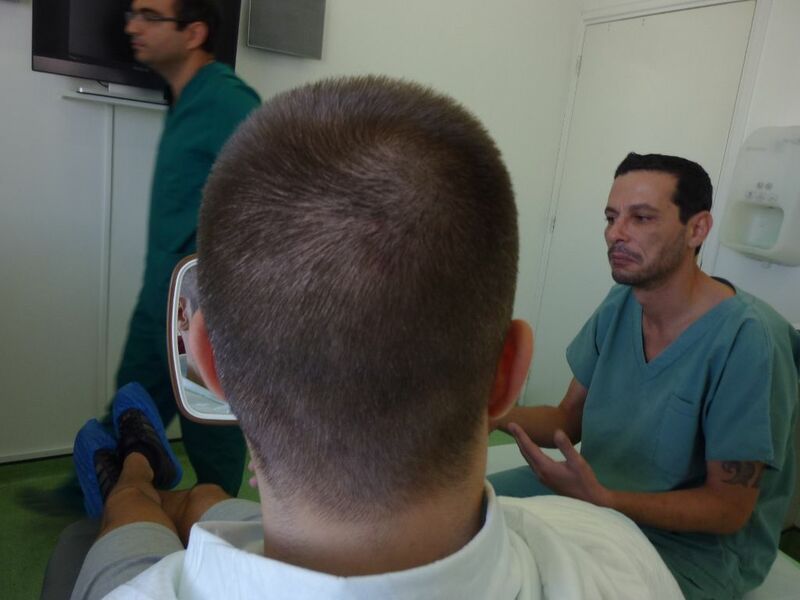 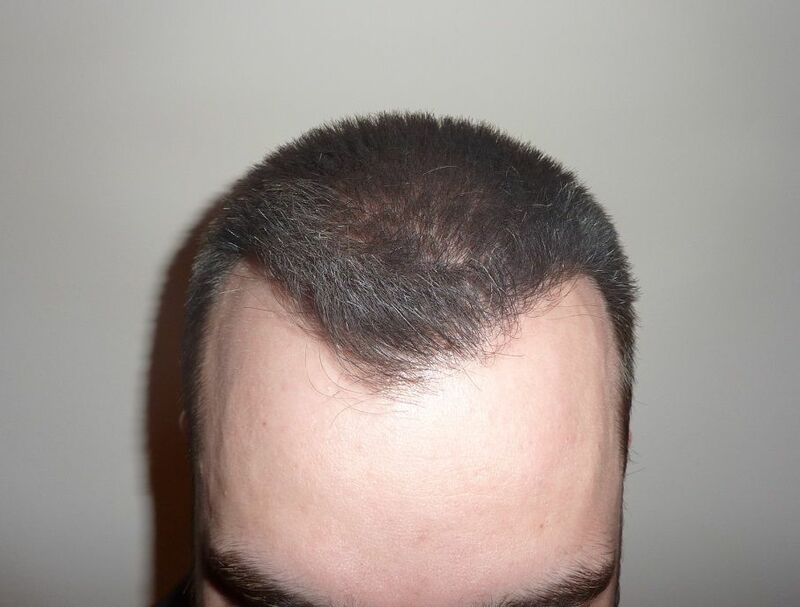 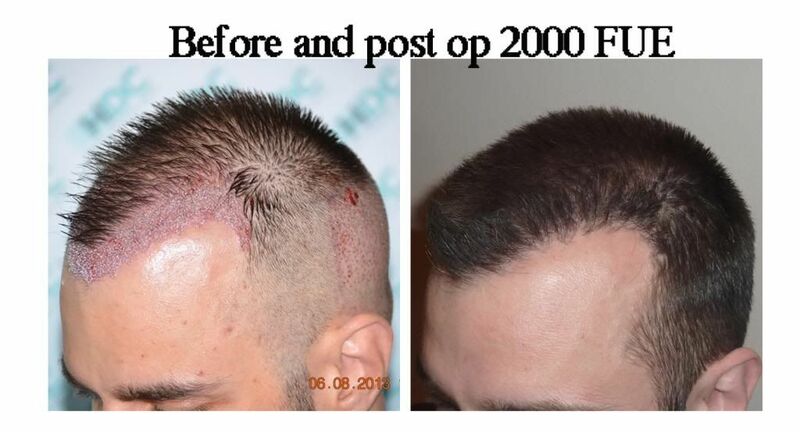 HDC Hair Transplant Clinic advised him a 2000 FUE procedure in order to achieve a good coverage and a natural look.